AHA Mercancile has given independent brands a voice for some time. Yesturday, they turned a slick midtown apartment into a holiday showcase fulled with slick home decor and decadent jewelry. 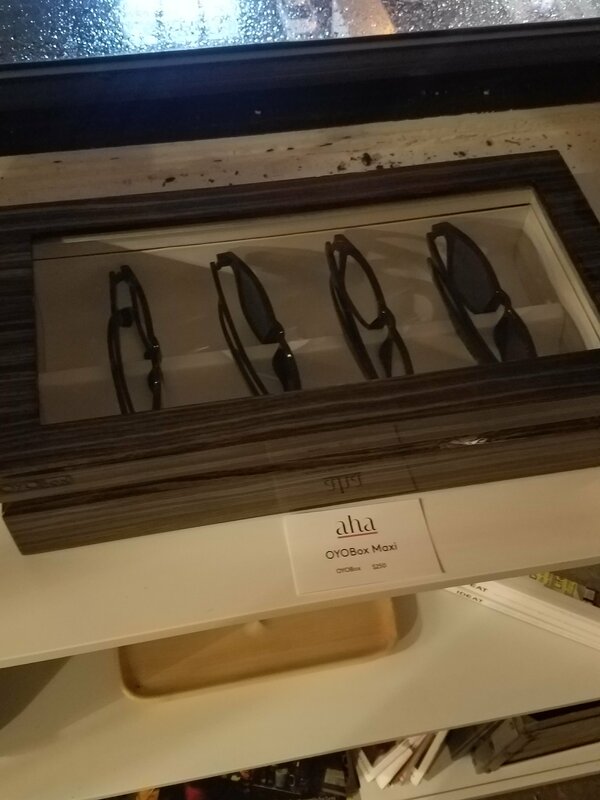 OYO box – which has various boxes that hold things that most other brands neglect, sunglasses and watches. 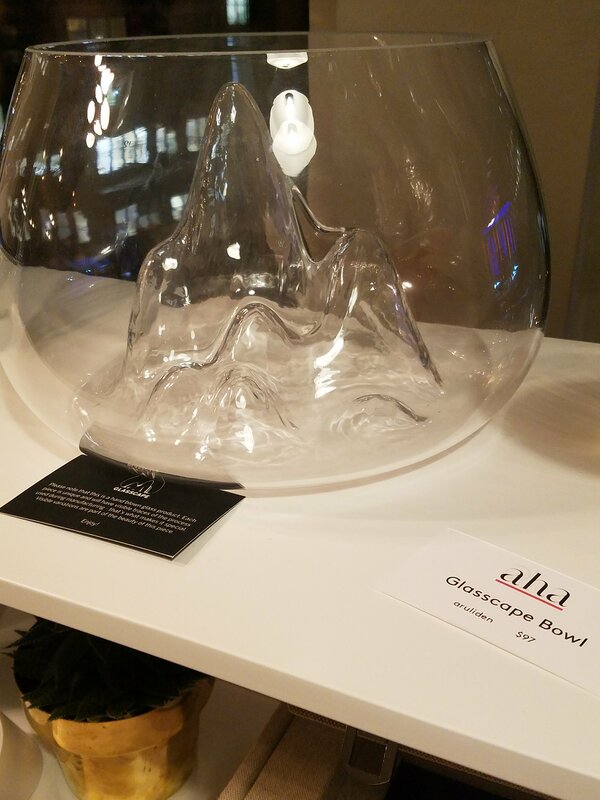 This beautiful hand blown glass bowl is part of our teranium goals with beautiful peaks inside, just $97. 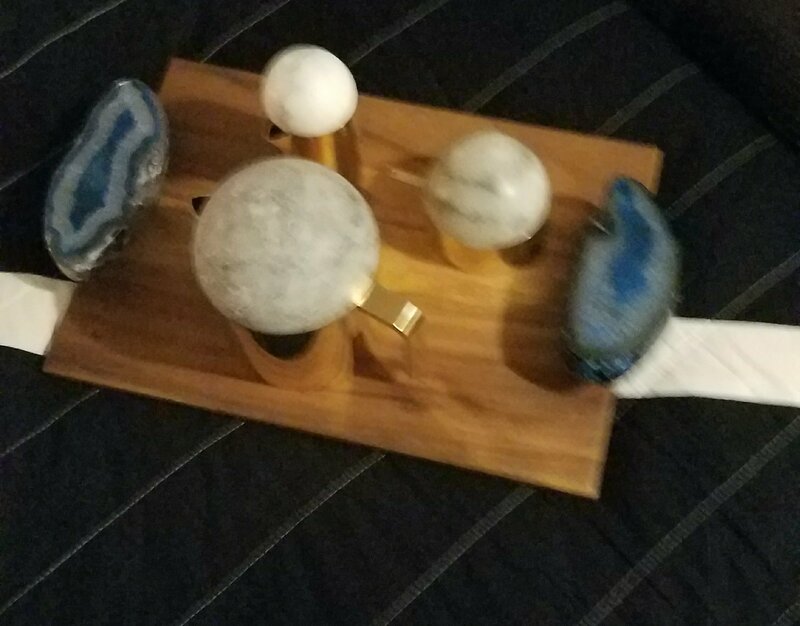 A coffee set with real stone accents paired with real copper. Check out Aha Mercancile for all your upscale holiday needs, www.ahalife.com. As always, check our instagram for more images from the event at tfgnyc.